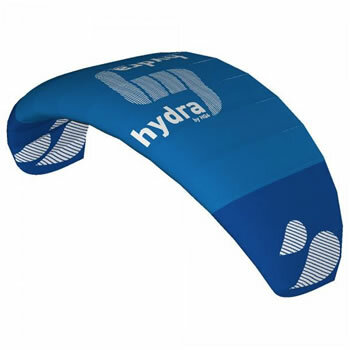 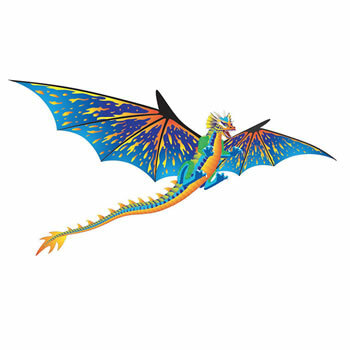 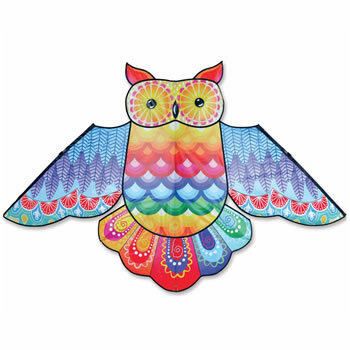 HQ offer a wide range of stunt foils to suit all pockets and skill levels. 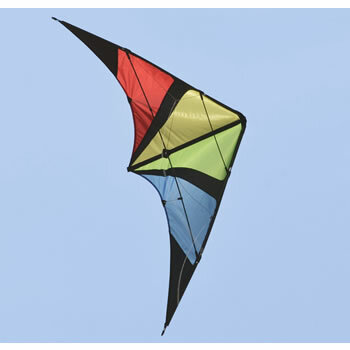 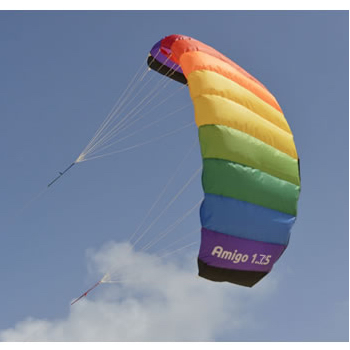 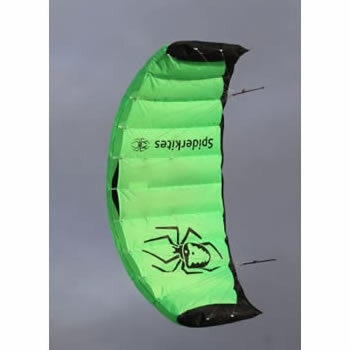 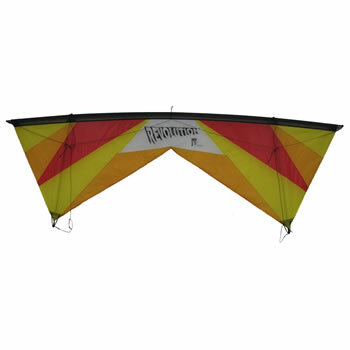 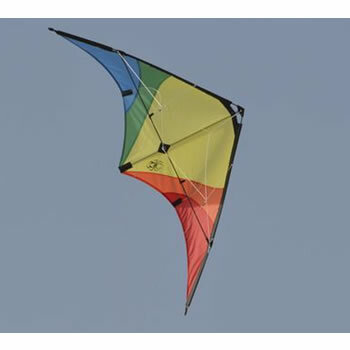 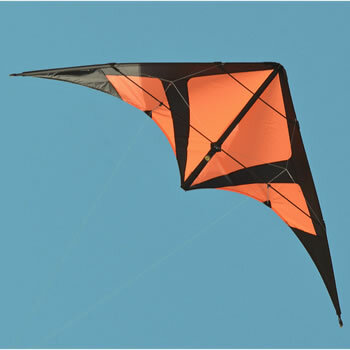 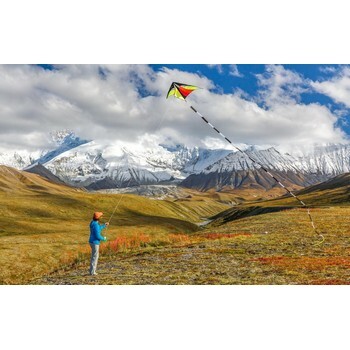 The Symphony Beach range are good entry level kites with great performance. 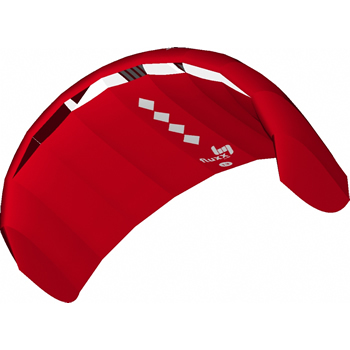 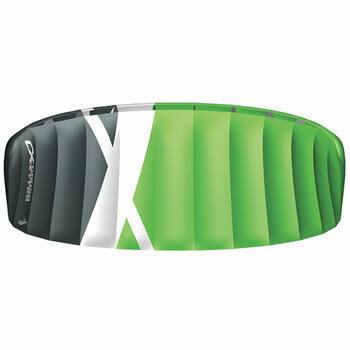 The Symphony range have a better performance due to the higher spec design and components. 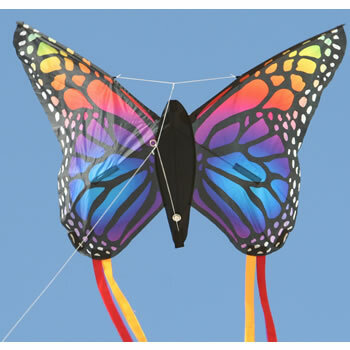 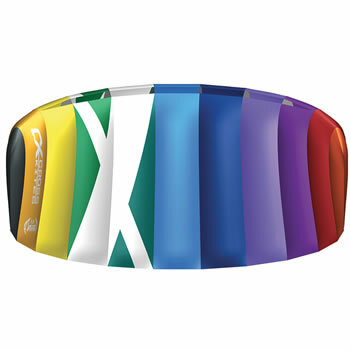 HQ also offer a range of trainer foils for both land and water use all at very competetive prices.